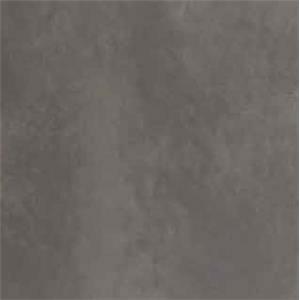 This piece may be shown differently in our showroom than as pictured on website. 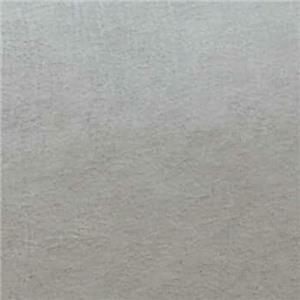 Select items have different fabric choices available, price may vary depending on fabric chosen. Pricing is "as displayed" in our showroom. Please contact us for more information on this piece. Enhance the level of comfort and personalized support with the addition of an inch-thick memory foam wrap to your seat cushion. 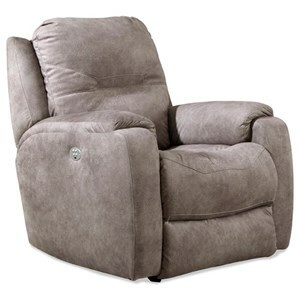 The Reclina-Pedic recliner models use the body-hugging foam to provide support where you need it most. 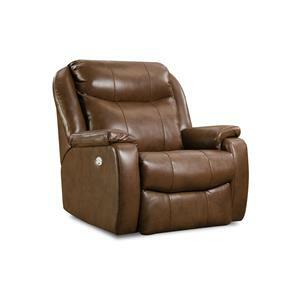 The lay-flat recline brings you to perfect relaxation by reducing physical stress and enabling better circulation. 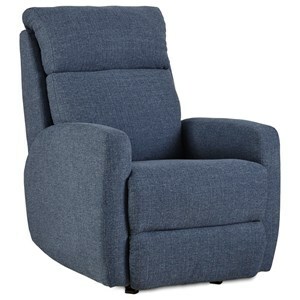 Extend your recline to a completely horizontal position, and you'll also find a cozy place to nap, or a place to put up an extra guest for the night. 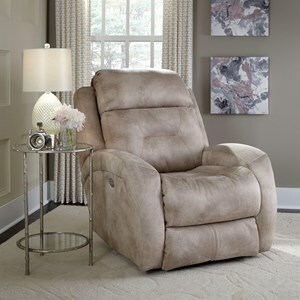 This cozy and casual recliner is just waiting for you to come home to after a long day. The slightly rounded profile of the track arms and the plush bustle back define comfort while the French seaming is there for added substance and style. 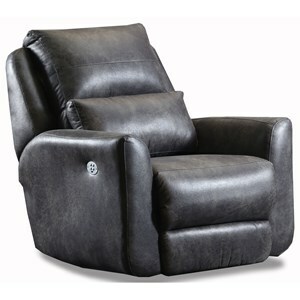 This recliner has many customizable features, including: power and power plus mechanisms, power headrest, SoCozi massage, wireless power, and iRecliner and memory plus technologies. 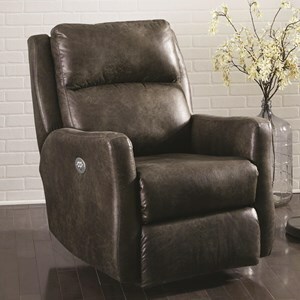 It is also available a layflat, wallhugger, swivel, or rocker recliner. 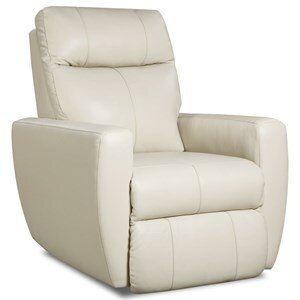 Any of these features and the comfy cushioning will have you relaxing with your feet up in no time. 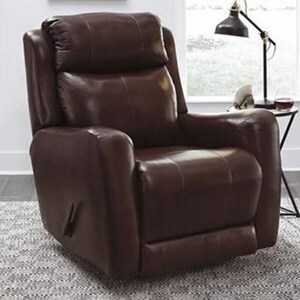 The Dawson Casual Layflat Recliner by Southern Motion at Becker Furniture World in the Twin Cities, Minneapolis, St. Paul, Minnesota area. Product availability may vary. Contact us for the most current availability on this product. 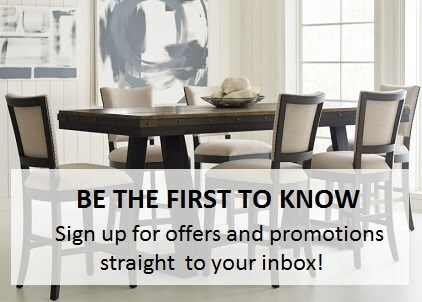 Browse other items in the Dawson collection from Becker Furniture World in the Twin Cities, Minneapolis, St. Paul, Minnesota area.